4 Bedroom House For Sale in London for Offers in excess of £1,000,000. bedrooms, including a master bedroom with stunning en-suite bathroom. Aden Grove is a quiet tree lined road close to the excellent local amenities of Highbury as well as being accessible to the facilities of nearby Stoke Newington. 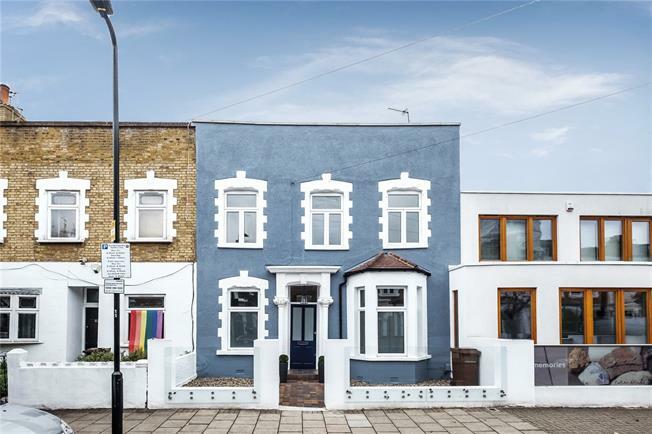 The property is close to a number of popular local primary and secondary schools and is within close proximity to a range of transport links including Canonbury Overground station and bus routes to the city (141) and the west end (341).